Lufthansa, SWISS, and Air Canada are showing some well priced flights in late July, and the first week of August 2018 for $757 CAD roundtrip including taxes. 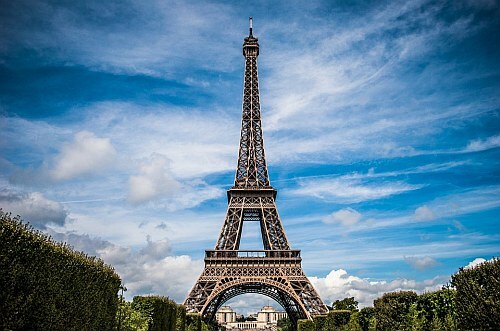 They are currently the cheapest flights available from Vancouver to Paris in all of 2018, which is pretty unusual for July and August flights to Europe. The flights have 1 stop each way, in Montreal (Air Canada), Zurich (SWISS), or Munich (Lufthansa). On one particular set of dates there's also a flight option, where you fly non-stop from Vancouver to Paris on the way there (Air Canada), with 1 stop on the way home. NOTE: After your Flighthub search completes, click on '1 stop only' on the left hand side. vancouver, yvr, flight deals, air canada, europe, western europe, paris, france, cdg, lufthansa and swiss.